On November 30th we’ll be hosting our final Phonographic Memory of the year. Our goal of creating a welcoming public space for people to gather, listen to music and be human for a few hours resonates deeper than ever, and we’re more motivated to keep pushing and cultivating. We look forward to seeing and being with everyone on the 30th. 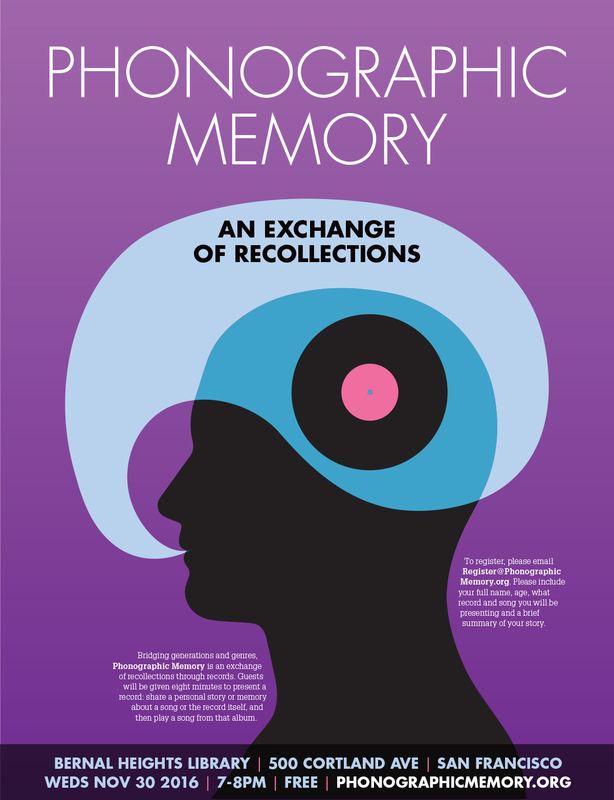 As always, if you’re interested in presenting, shoot us a line at Register@PhonographicMemory.org. Hi Corey. I’d like to attend but not present. Do I need to register in order to do that? Hi Henry. You don’t need to register to attend, the events are free and open to everyone. Hope to make it Corey. Our Wednesdays have locked forever.